Even though landline call traffic is on the decline, voice is still one of the most widely used and ubiquitous channels in the world. And according to Pew Research, 81% of Americans use their cell phone to send or receive text messages, while 50% use it to download apps. Companies that use text and voice to boost their mobile app strategy will not only see increased downloads, but increased customer engagement. Over 85% of mobile device users prefer mobile apps over mobile websites, largely because they’re more convenient, faster and easier to browse. 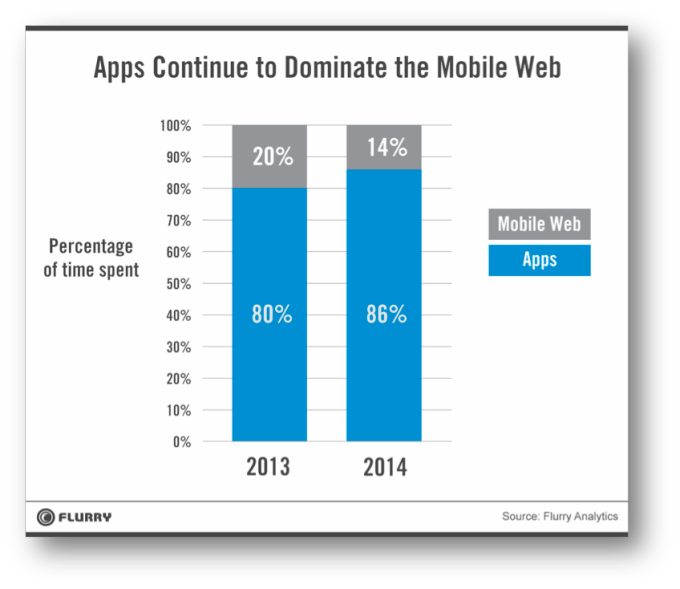 In addition, 86% of time spent on the mobile web is spent on apps, compared just 14% for mobile web browsers. A true omnichannel communication strategy will leverage existing channels (e.g. phone calls) to drive adoption and usage of other channels.. That means that customer data collected across channels should be used to deliver a personalized experience, no matter what channel the customer uses. Similarly, if a customer decides to switch between channels, the conversation and context should be maintained (something over 90% of customers expect). An omnichannel solution can help you track whether or not a customer has downloaded a mobile app and adapt accordingly. For example, if a customer calls into your company, your IVR should know if the caller has downloaded the app. An omnichannel solution like OneReach can make an API call to your existing customer database to see if customers have created an account or downloaded an app. If they haven’t, create a separate branch within the IVR that encourages users to download the app. It’s as simple as letting a caller “press 1” to receive a text message with a link to download the app. An omnichannel solution can also switch customers between channels based on which one best suits a specific task. During the call, offer to send a download link via text message by prompting the caller to press 1 (far easier than reciting the URL over voice). No matter what the customer is calling in for (mobile payment, rescheduling, etc. ), your IVR flow should promote the idea that they can perform any of these activities within your mobile app (and subsequently provide a link to download it). 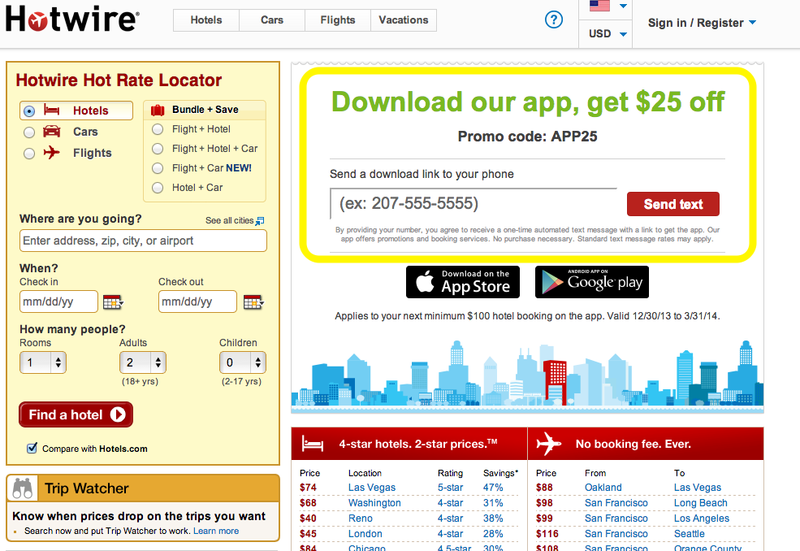 Once customers have downloaded an app, update the customer database programatically. If customers aren’t downloading the app, consider moving the CTA to another part of the voice or text flow. Businesses can take it even further by changing the copy of the text message based on any number of things: seasonality, what they know about the user (based on the phone number entered), current marketing campaigns, etc. The best part is that the marketing department can update the copy anytime without having to ask developers to change the API. An app is only useful when downloaded. By using the existing communication channels that your customers are already using, you can increase the number of app downloads and offer an enhanced customer experience. To learn more about your customers’ desire to incorporate text into customer service, download the 2014 Harris Report here. This post originally appeared on the OneReach blog and has been republished with permission.